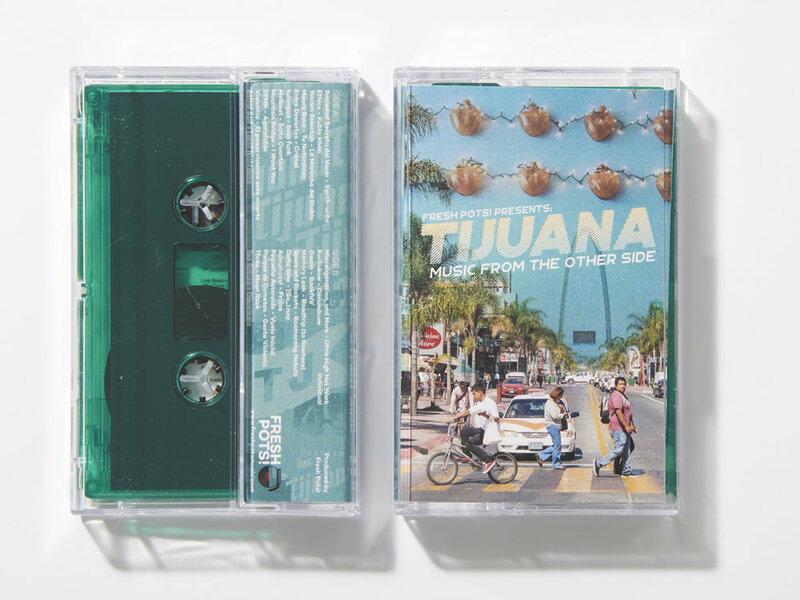 Fresh Pots: Chile, like all Latin America, has a history of having an output of dope music. What did you guys grow up listening to? How has that music worked itself into Vuelveteloca? Vuelveteloca: We all have different influences, but overall we all grew up listening to non-Chilean music. Classic rock like The Beatles, Led Zeppelin and 90s British rock like Oasis, Blur and Stone Roses. One of the bands that we really connected over when we first started the band was Pànico, a 90s Chilean rock/Punk/garage band. Fresh Pots: Who’s that band or artist which would be a dream to share the stage with or perhaps collaborate in the studio with? Vuelveteloca: We’d love to collaborate with J.Spaceman (Spiritualized) or Brian Eno on a record. Spaceman has a way of making simple and moving songs that we like a lot, I’d like to learn more about that. Collaborating with Eno, anything could happen, but I’m sure it’d be good. He’s made all kinds of music while being one step ahead of everyone. He’s a genius. Fresh Pots: Fuzz Club Records, a London-based label. How’d you hook up? 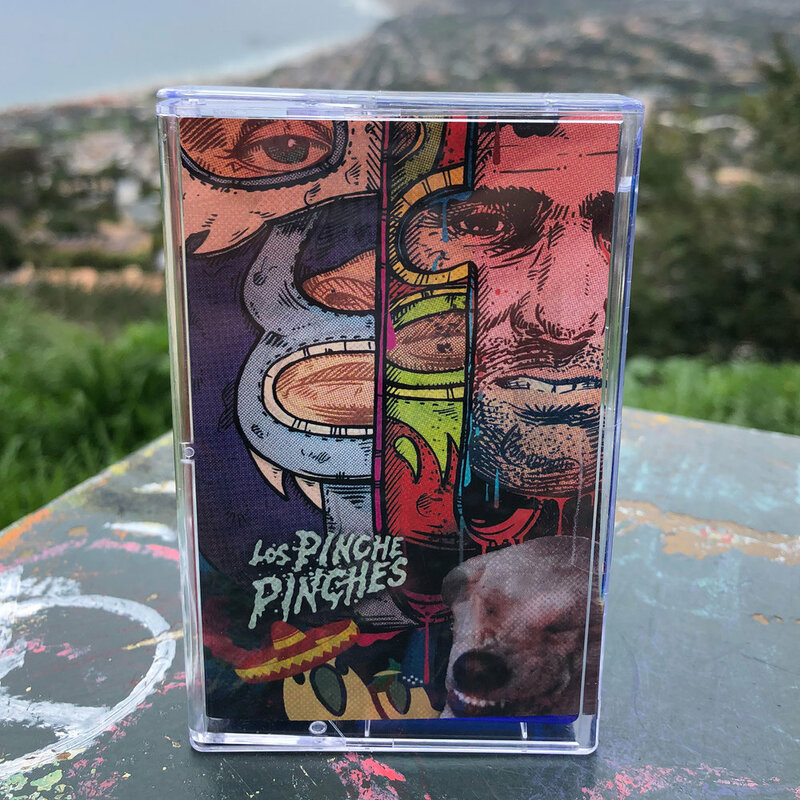 Vuelveteloca: When we finished this last record (Sonora, Fuzz Club Records), we decided to hit up foreign labels that we followed to reach a different audience. We admire Fuzz Club because they’re independent, has an interesting catalog and they put out music from bands all over the word. Even though it’s a small label, it’s very important for the psychedelic rock scene. We showed them the record and they loved it. They offered to put it out immediately. It’s been a great experience. Fresh Pots: Here at Fresh Pots, the idea is to find and share new and rad music for the peoples. Any Chilean, South-American or relevant bands from your scene that we need to listen to like yesterday? - The Ganjas is a Chilean psychedelic rock band that’s been playing for almost 20 years. They’re a favorite. - Los Barbara Blade are a pop/electro band. Very danceable, very latin. Good for parties. The music is so alive. - Isla del Sol are hard to describe. Sometimes electro, sometimes jazz. Super eclectic, but all their music is solid. - Nairobi I don’t think plays anymore actually. Argentinian dub band. Really good. - Pol del Sur, analog electronic and krautrock music. - Aztecas and Sistemas Inestables are our drummer and bassist’s parallel bands. Fresh Pots: How do you guys discover new music these days? Do you guys prefer the digital world where there is infinite information? Or do you prefer crate digging? Vuelveteloca: 1,000 times prefer digging for records in a store. Nothing better than buying a record that was recommended to you, listening to it and realizing you have a jewel. Looking on the internet and digital platforms is hard because there’s no limits. You always get the same stuff in the end. I prefer having my friends recommend me music. Fresh Pots: Lastly, how do you take your coffee? Vuelveteloca: Cappuccino or double espresso. Sitting down and listening to good music.